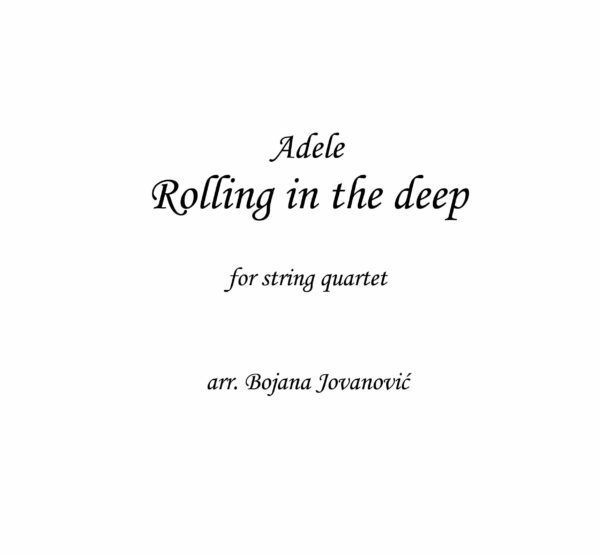 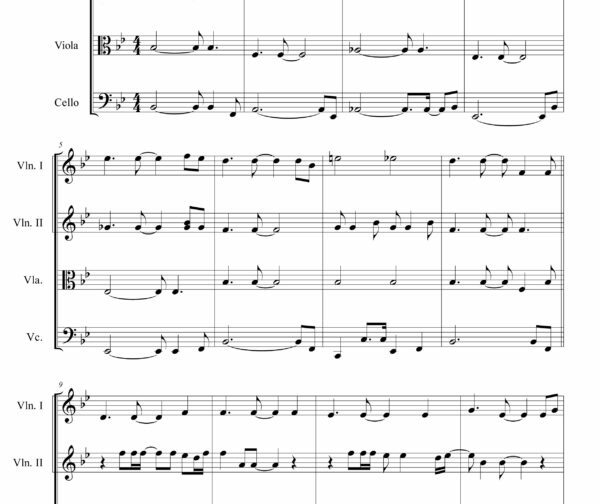 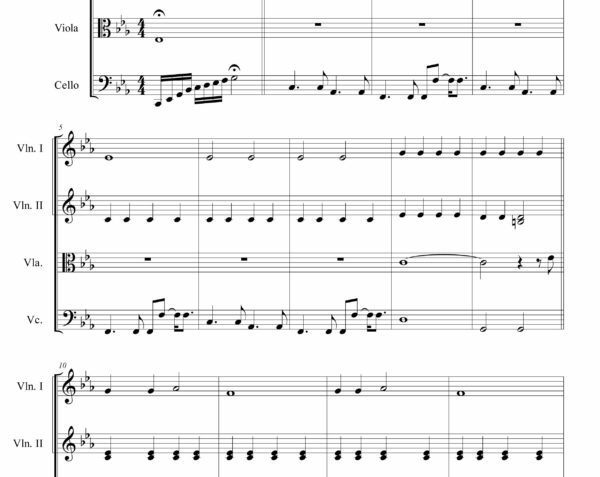 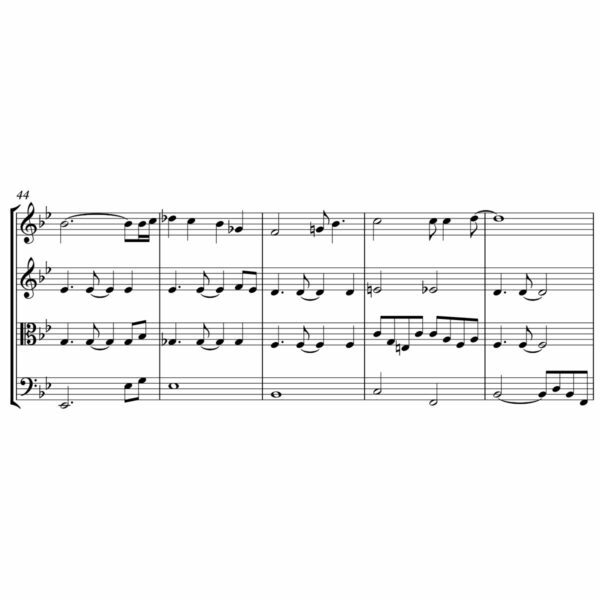 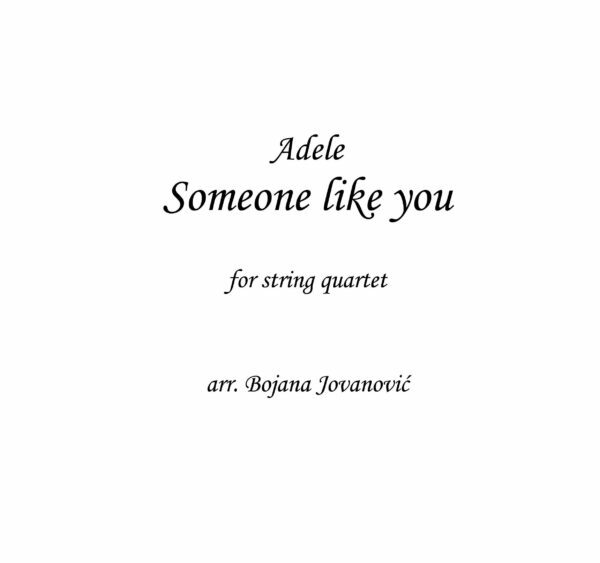 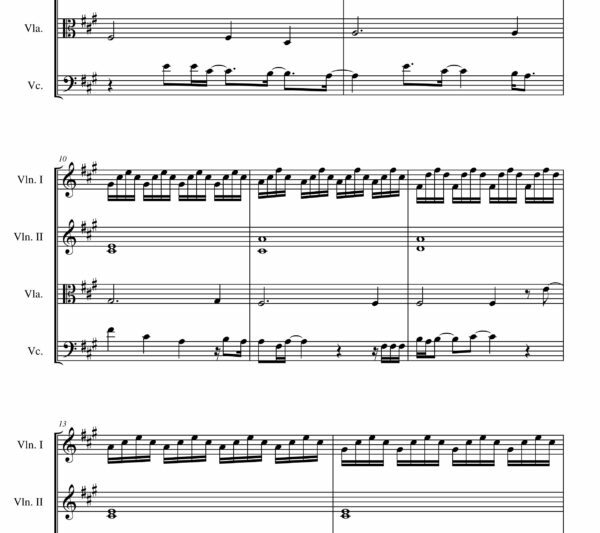 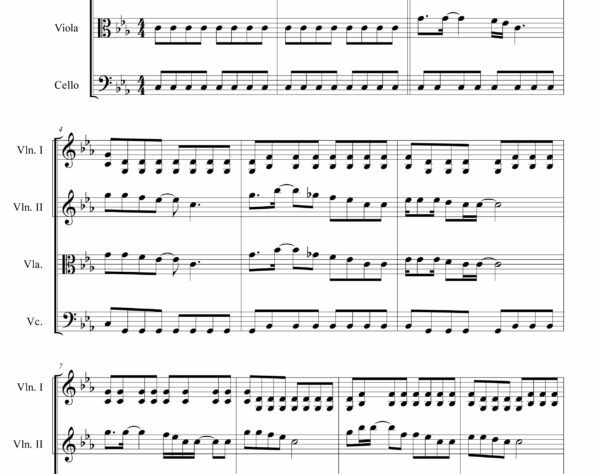 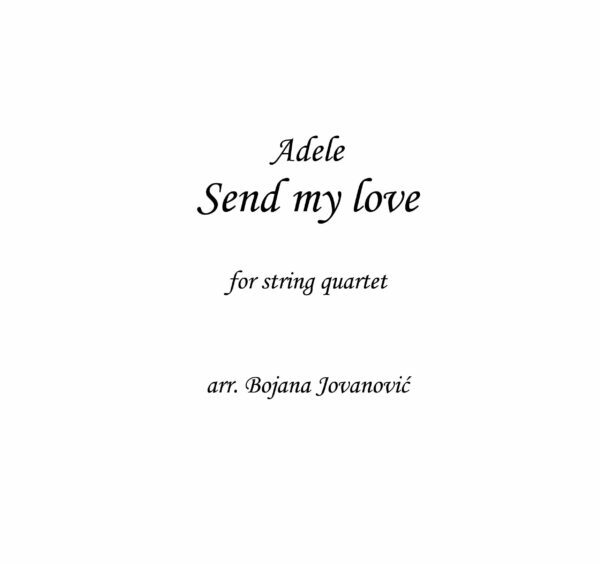 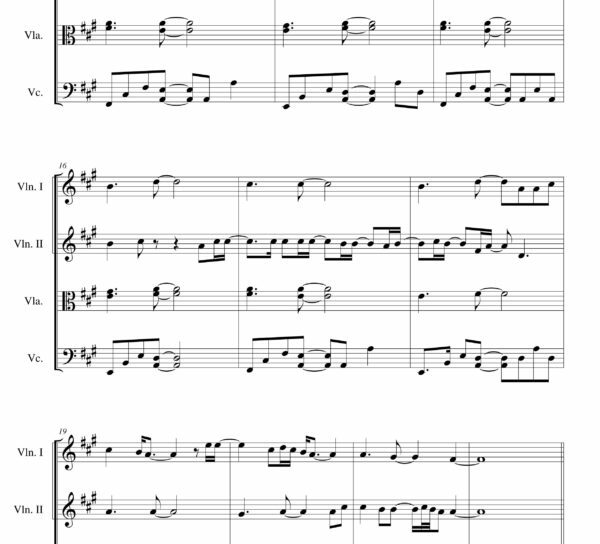 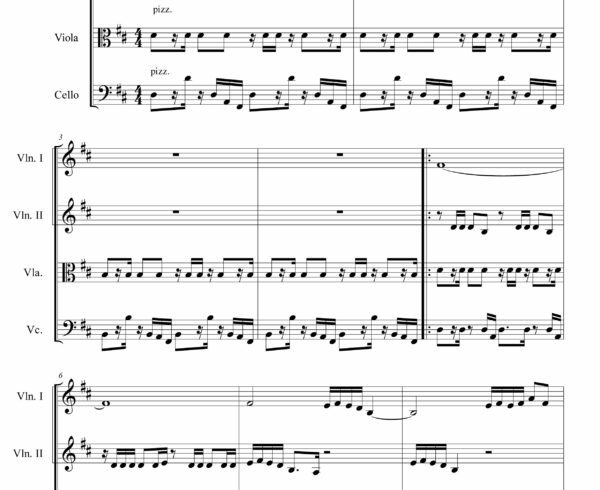 Adele sheet music presents you songs of this artist written as arrangements for String quartet on our website: Someone like you, Rolling in the deep, Send my love, Hello, Skyfall. 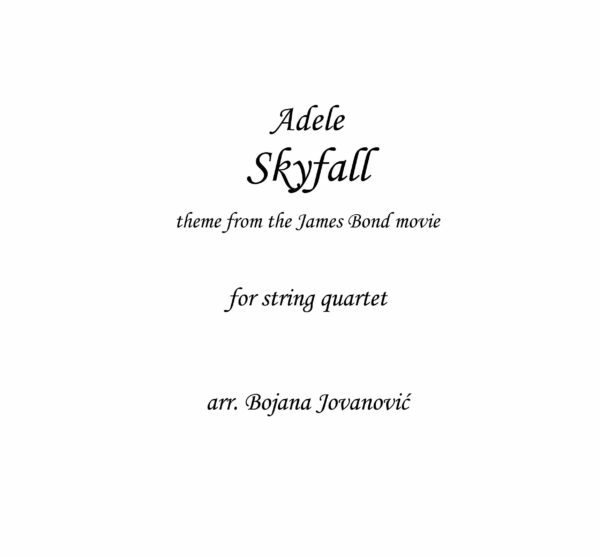 Adele Laurie Blue Adkins is an English singer-songwriter. 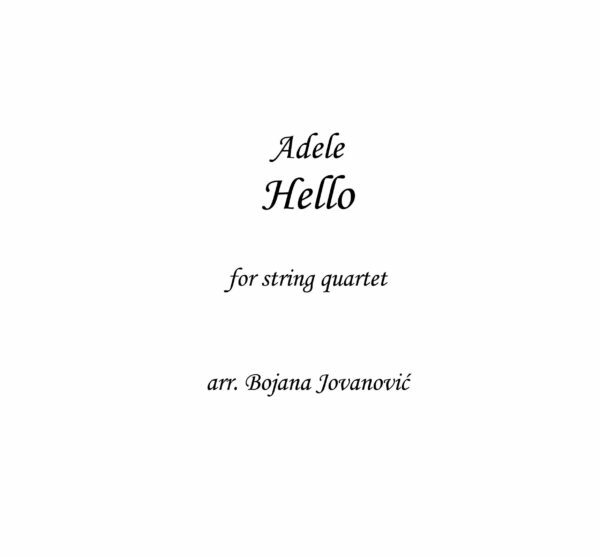 She is the first woman in the history of the Billboard Hot 100 to have three simultaneous top 10 singles as a lead artist, and the first female artist to simultaneously have two albums in the top five of the Billboard 200 and two singles in the top five of the Billboard Hot 100 21 is the longest-running number one album by a female solo artist in the history of the UK and US Album Charts.